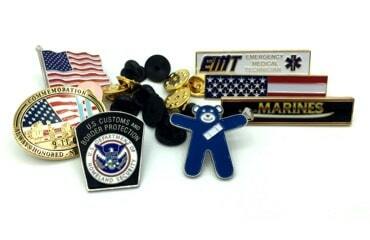 Many people do not understand the amount of effort that goes into creating a great lapel pin. 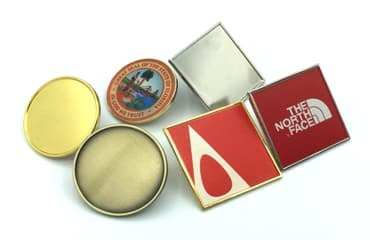 Many people are also very nervous about creating a lapel pin for their organization, as it is not something that is done everyday by people. 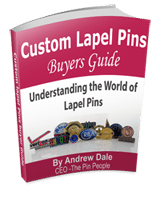 We created a great Ebook, for download, The Custom Lapel Pin Buyers Guide – Understanding The World Of Lapel Pins. The Ebook goes in to depth on the following subjects. 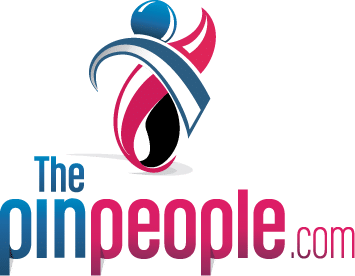 Originally this guide was used as an in house training guide for new employees and a few customers that were slightly unsure of what they wanted to create and the options that they had available. 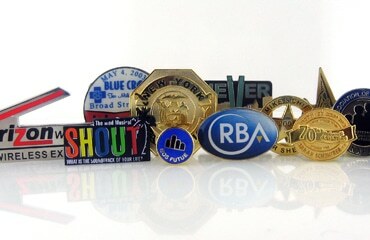 We wanted to make this available for anyone who even has an interest in lapel pins, or eventually making their own pins.